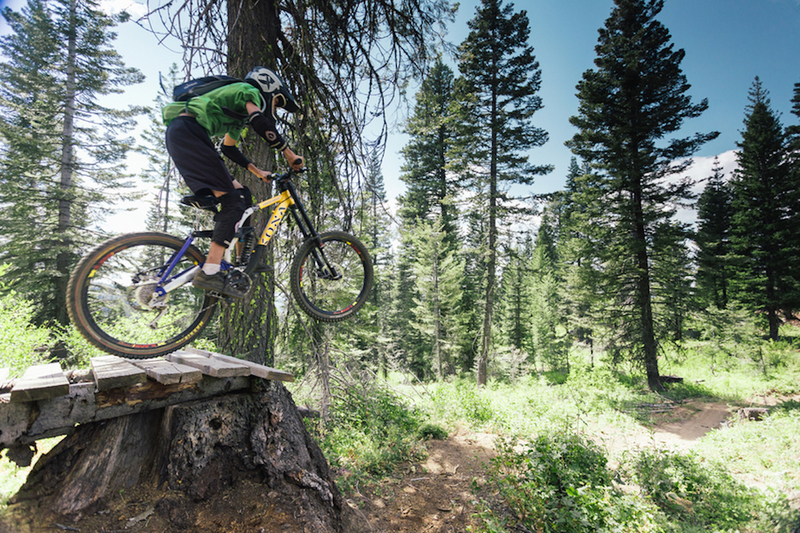 Southwest Idaho is all about getting outside and enjoying the fun. Whether you are looking for an idyllic camping spot in the mountain or your next big adventure in the desert, Southwest Idaho delivers. Accommodations throughout the region include: boutique hotels, impressive lodges, 4-diamond properties, and cabins. Follow the Snake River into Hell’s Canyon, the deepest river gorge in North America. 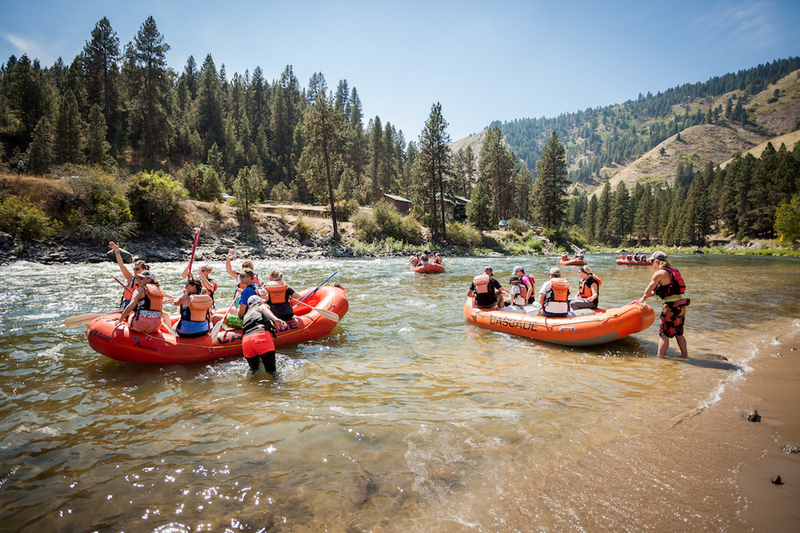 The dramatic basalt rock formations, abundant wildlife, and perfect rapids make Hell’s Canyon a popular spot. Hells Canyon Adventures offers jet boat tours, rafting adventures, and fishing charters throughout Hells Canyon and starting in Southwest Idaho. Idaho’s Capital City is full of urban adventures, culture, and the nicest people you’ll ever meet. Boise’s airport has daily direct flights to over 20 US destinations. 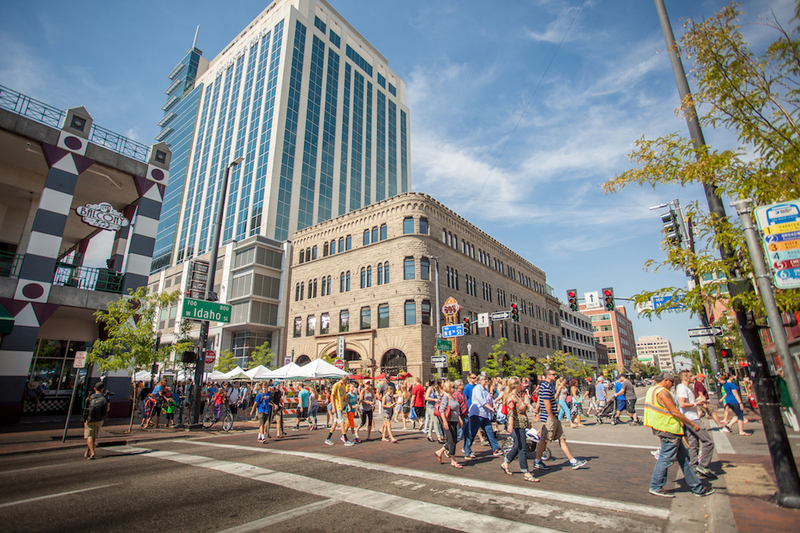 Boise’s Basque Block includes restaurants, bars, a cultural center and museum and is one of Boise’s most popular attractions. The Greenbelt, a 24-mile paved pathway at the hugs the Boise River and the perfect way to see the city by foot or bike. You’ll discover plenty of great stops along the way including, parks, breweries, restaurants, wineries. 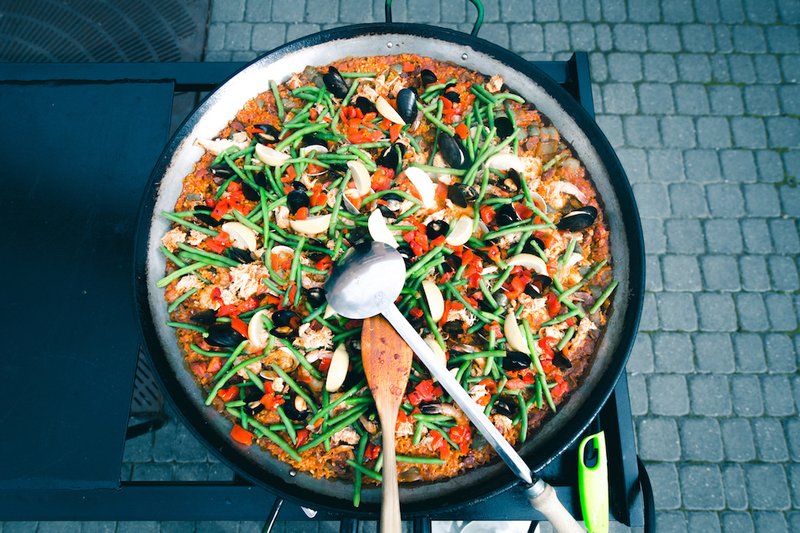 Locals love the Saturday Markets that fill downtown in the summer months and floating the Boise River and ending with dinner on a patio! 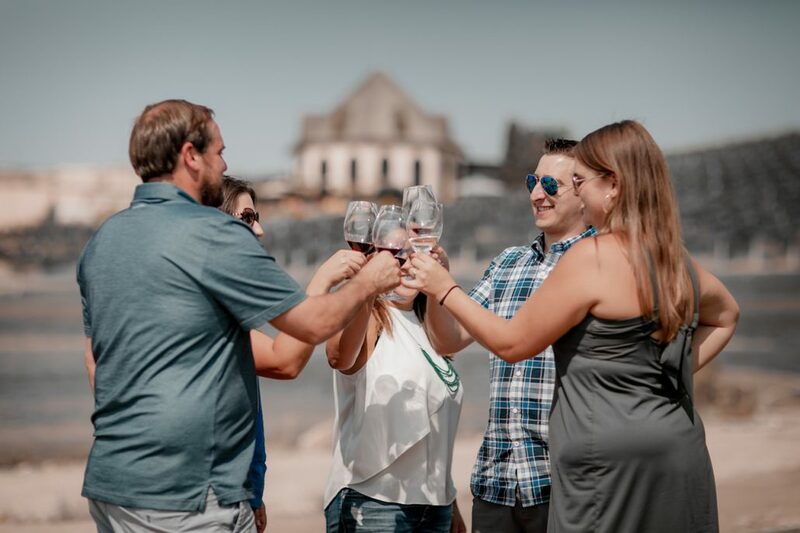 Boise’s food and wine scene is exploding with a vibrant farm to table dining scene, burgeoning craft breweries, and nationally-recognized wineries. 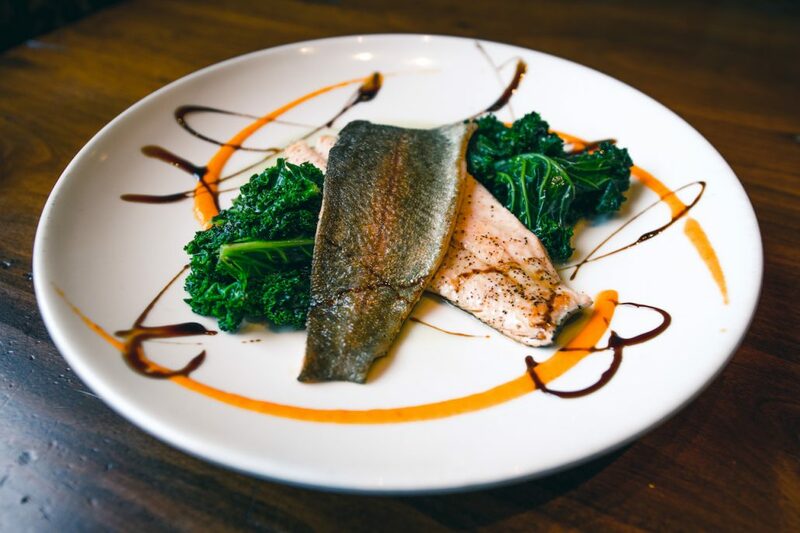 Idaho trout, potatoes in many forms, and cocktails to write home about – fill Boise’s food scene. Southwest Idaho’s wine is fun, approachable and deeply rooted in our agricultural heritage. Here, rich soils combine with ideal rainfalls and warm summers to produce outstanding grapes for world-class wines. 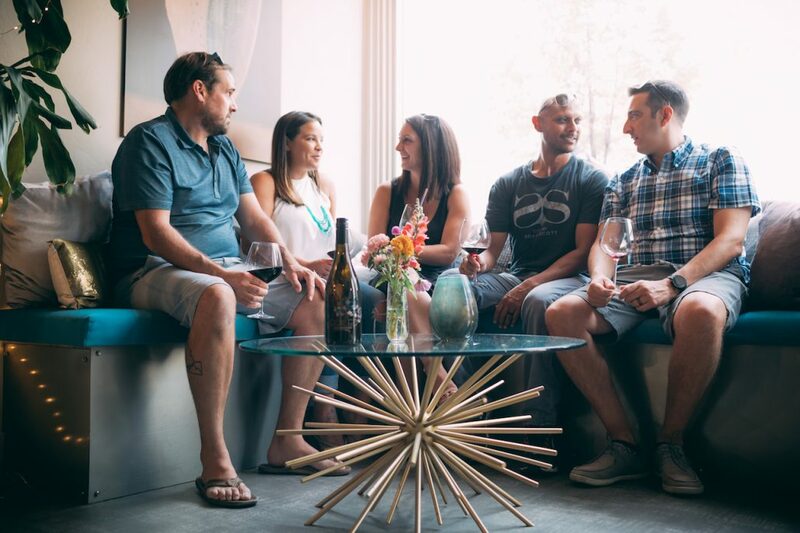 Tasting rooms are available in Boise and in Sunnyslope – just 45 minutes from Downtown Boise. Also abundant in Southwest Idaho – a boom of local craft beers. From hoppy IPAs to rich stouts, Southwest Idaho has a local beer for you. McCall is Southwest Idaho’s beloved ski and lake town! A true four-season recreation hub, visitors and locals alike enjoy epic skiing and snowboarding on Brundage Mountain and an impressive array of shopping and dining in the historic downtown. 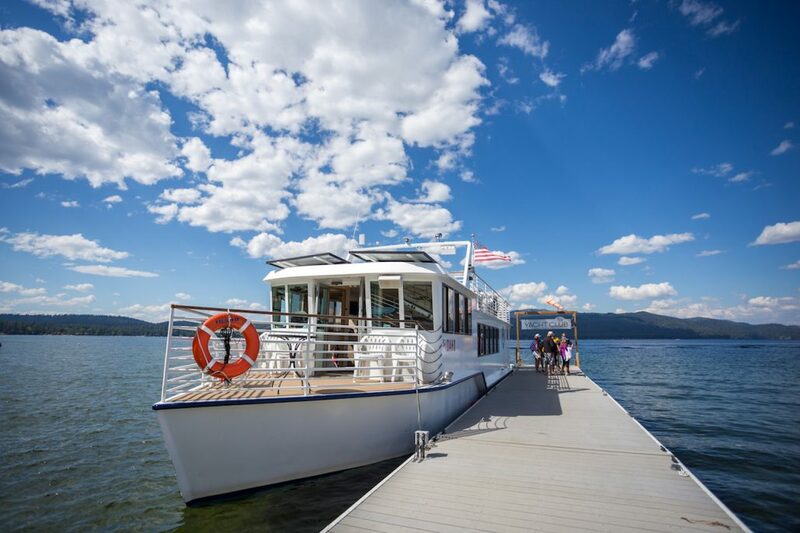 Things don’t slow down in the summer when the slope turn into a mountain bike mecca; Payette Lake provides endless boating and swimming opportunities with a beach right downtown. 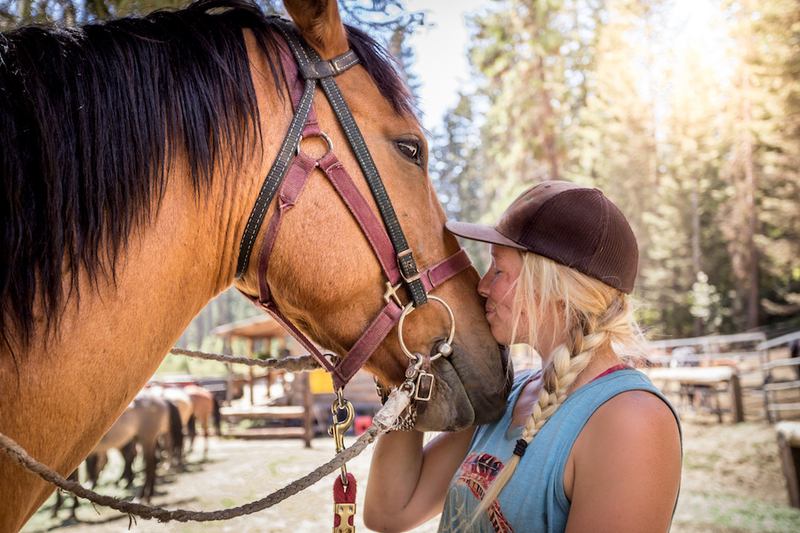 Seven Devils operates year round providing some of the best outdoor adventures available and specializing in giving guests a true western experience. 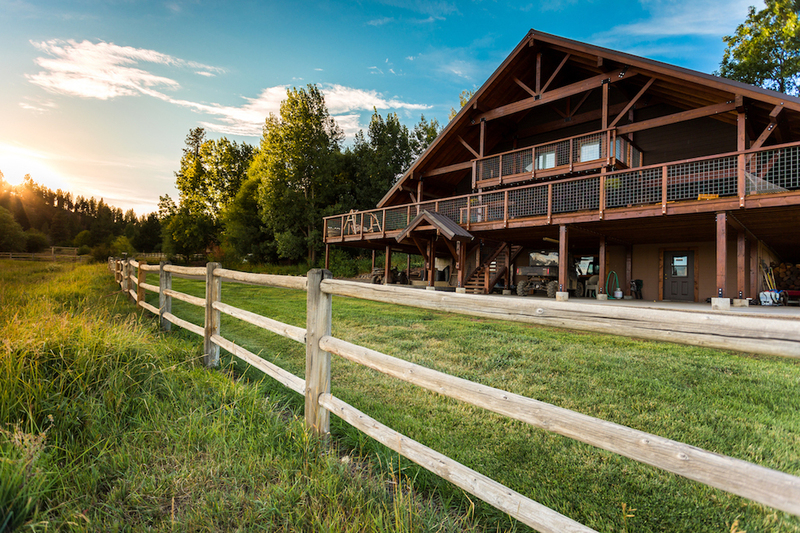 Summer features time spent with horses, tuning up shooting skills on the gun range, fishing, hiking, and relaxing while taking in the view. Southwest Idaho has some of the most famous whitewater in the nation. But rapids aren’t just for the pros. There is a stretch of river perfect for all ages and abilities. Both full day and half day trips are available! 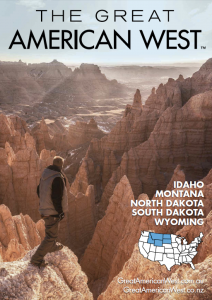 For more information on Southwest Idaho, visit www.southwestidaho.org.